For the most reliable signal available, the SPY® PT-275 Transmitter uses low frequency signals to effectively and consistently penetrate a steel pipe wall. 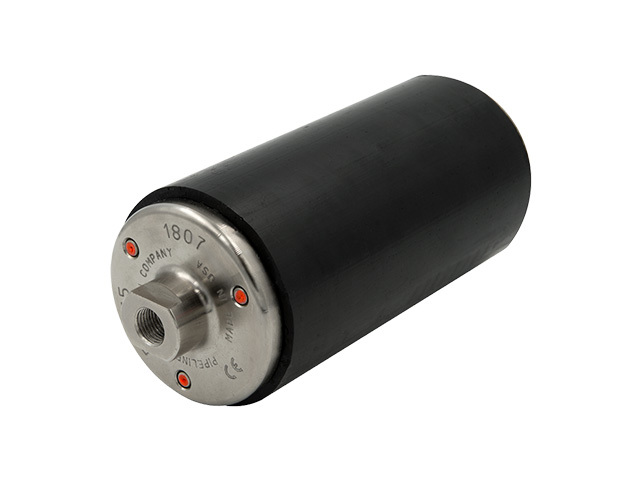 The PT275 transmitter is self-contained and travels inside various pigs, attached to versatile brackets, or towed. A hand-held receiver and wand are used to locate the transmitter.